You learn Portuguese minutes into your first lesson. Learn to speak, read and write with 80 video lessons. In every lesson, we take you by the hand and guide you through the language. This is the ultimate starting point for any beginner. By the end, you’ll be able to hold basic Portuguese conversations – such as introducing yourself, asking for directions and making small talk with others. You’ll also know how to read and write in Portuguese. Introduction to Portuguese: Want to learn Portuguese? Don’t know where to start? This is it. The Introduction to Portuguese Video series is perfect for those who know zero Portuguese but want to take that first step. In this 5-lesson series, you’ll learn all about the Portuguese language, as well as grammar, writing and phrases to get you started. Ultimate Portuguese Pronunciation Guide: Ready to sound like a native Portuguese speaker? Join Alisha and Jade in the Ultimate Portuguese Pronunciation Series! In these 25 video lessons, you’ll learn the ins and outs of perfect Portuguese pronunciation. You’ll learn the common mistakes learners make, how to avoid them, and the nuances that only native speakers are aware of. Learn Portuguese in Three Minutes: In Brazil, manners are important, and in this 25-lesson series, you’ll learn some of the basics you need to be polite while speaking Brazilian Portuguese. Paloma will take you step-by-step through must-know phrases like “Do you speak English?” and “Hello, my name is…”. See the phrases broken down on screen while native Brazilian Portuguese speaker Paloma explains the grammar and composition. Plus, you’ll get some special tips on how to be extra authentic when interacting with native Brazilian Portuguese speakers. The best part? You’ll do all this in just 3 quick minutes. Portuguese Listening Comprehension for Absolute Beginners: Improve your Portuguese listening skills in every lesson! This Portuguese Listening Comprehension Series tests you on your listening and makes sure you understand every word. Listen to the dialog, watch the video, and answer the questions asked. This video series is perfect for Absolute Beginners. Portuguese Listening Comprehension for Beginners: Ready to understand even more Portuguese? This Portuguese Listening Comprehension Series tests you on your listening and makes sure you understand every word. Listen to the dialog, watch the video, and answer the questions asked. This video series is perfect for Beginner Portuguese learners or those looking to reach a Beginner level. Learn Portuguese in a way you never have before with fun and logical lessons – all in just 3 minute chunks! 3 Minute Portuguese is like no other language course. The way this method works means you will succeed and be speaking Portuguese by the end of the first lesson. I get told this all the time by new students who want to prepare me for how bad they are going to be at learning to speak Portuguese. No matter how bad you think you are with languages, no matter how bad you think your memory is, no matter how terrible you think you are at understanding Portuguese, you will be amazing with 3 Minute Portuguese. The way the 3 Minute Portuguese course is set out means you cannot fail. You will be building sentences in a logical, step-by-step method, learning words and phrases that you will be able to use when you go on holiday to a Portuguese speaking country. Learning Portuguese is not that hard and you’re goiing to realize that during the studying. You don’t have to learn new words by heart. You will learn them automatically. All you have to do is a lot of repetitions. Trust me, it is just a matter of repetition. This is the best way to learn portuguese. Build on from the knowledge you learnt in Course 1 and learn how to communicate in even more situations. Hello and welcome to “3 Minute Portuguese – Course 2” The aim of this course is to make Portuguese accessible to anybody regardless of age, educational background or “aptitude” for learning. 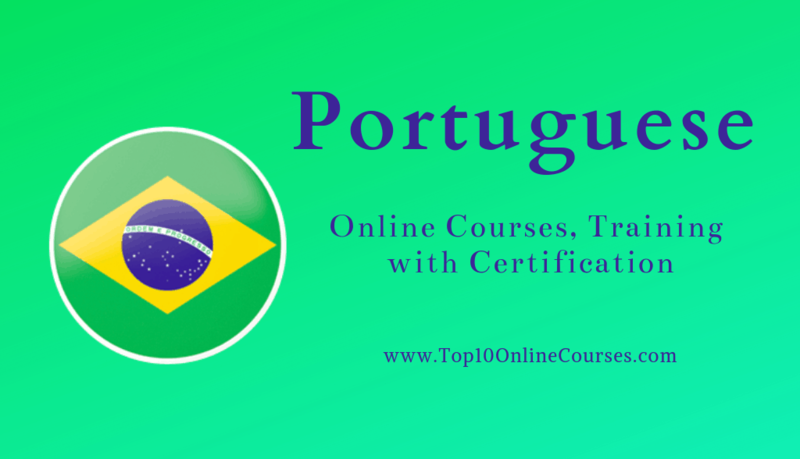 This course leads on from “3 Minute Portuguese – Course 1” and new language structures are introduced to enable you to communicate in more situations when on holiday abroad. My method for teaching Portuguese is simple but effective. It works for anybody, no matter what your requirements. 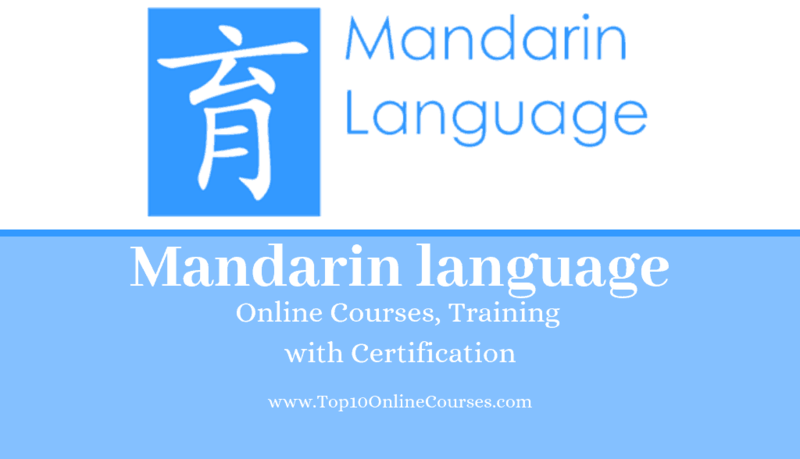 I have been teaching foreign languages for over ten years and I’ve taught a wide range of students of all ages and backgrounds, including students with learning difficulties, so I know my method is accessible to absolutely anyone, with no exception. 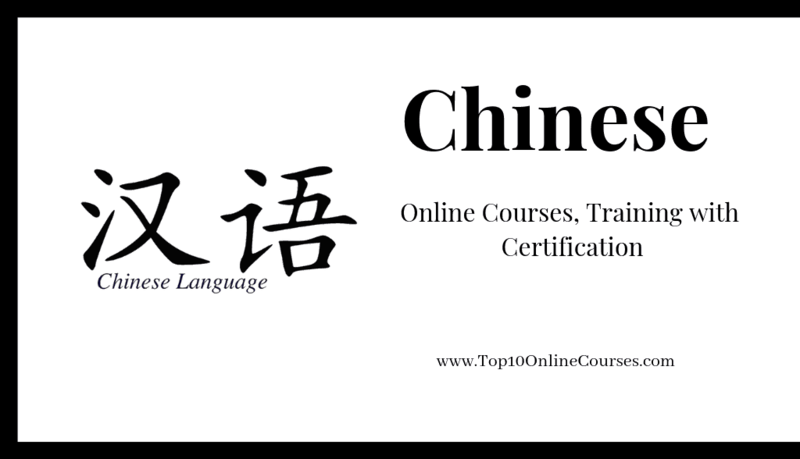 With this course, it’s almost as if you have your very own language tutor at your beck and call. Take it with you wherever you are and have a quick listen to one of the lessons whenever you find yourself with three minutes to spare. You will be amazed at how much your language skills will develop after just a few minutes a day of study. You will start to learn the Portuguese language in a simple, logical and fun way. You will learn a variety of words that you will learn to put together to form sentences that will be useful in any visit to Portugal, Brazil or any other Portuguese speaking country, and you’ll learn how to put the words together to form sentences, saying exactly what you want. Learn some useful question phrases you can use in lots of situations. Learn some verbs and start to add different structures to your language. Learn some time phrases, money phrases and mealtime phrases to add more details to your Portuguese. Learn to tell the time in Portuguese. Learn how to book a taxi in Portuguese.